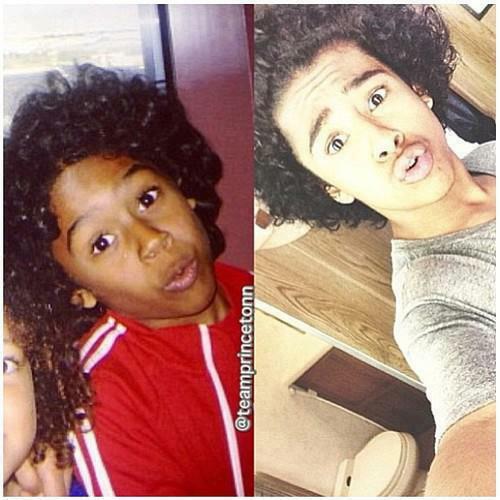 Then & Now :). . Wallpaper and background images in the Princeton (Mindless Behavior) club tagged: princeton then now edit. This Princeton (Mindless Behavior) photo contains portrait, headshot, and closeup. There might also be sign, poster, teksto, and pisara.